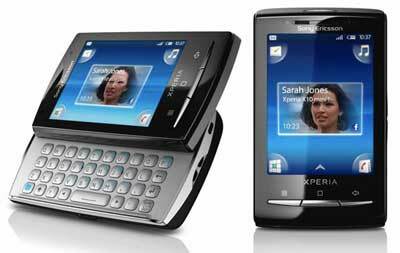 Sony Ericsson popular Android based mobile phones Xperia mini and Xperia mini pro will now have inbuilt Facebook integration. This means, now users do not need to install any third party apps for Facebook. Using Facebook inbuilt apps users can now easily share photos, music, video, update status, reply to a message, comment, chat with friends etc. Users can also see Facebook alerts, Facebook events within the Xperia calendar app. Sony Ericsson will also be rolling out these feature for other Android based phones like Xperia Arc and Xperia .